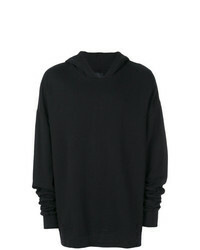 Raf Simons Oversized Front Hooded Cotton Jumper £270 £539 Free UK Shipping! 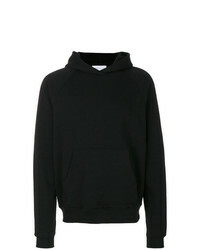 John Elliott Basic Hoodie £250 Free UK Shipping! 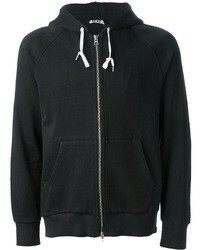 Unconditional Zip Funnel Neck Hoodie £279 Free UK Shipping! 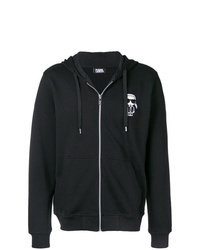 Thom Krom Hooded Sweatshirt £133 £166 Free UK Shipping! 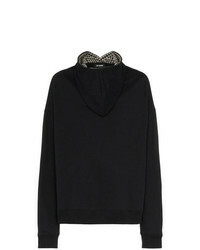 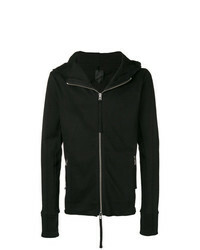 Karl Lagerfeld Basic Hooded Jacket £144 £163 Free UK Shipping! 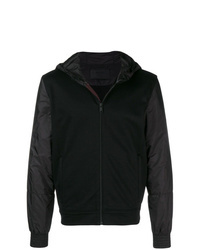 Prada Hooded Zip Jacket £462 £770 Free UK Shipping! Ed Hardy Live Fast Hoodie £179 Free UK Shipping! 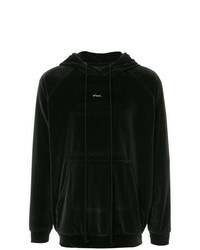 Song For The Mute Plant Hoodie £752 Free UK Shipping! Dolce & Gabbana Ed Hooded Jumper £341 Free UK Shipping! 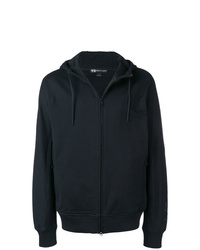 Y-3 Zipped Hoodie £192 Free UK Shipping! 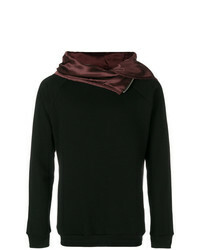 Thom Krom Zipped Long Sleeve Hoodie £250 £313 Free UK Shipping! 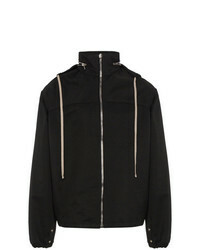 Rick Owens Hooded Zip Jacket £1,133 £1,889 Free UK Shipping!